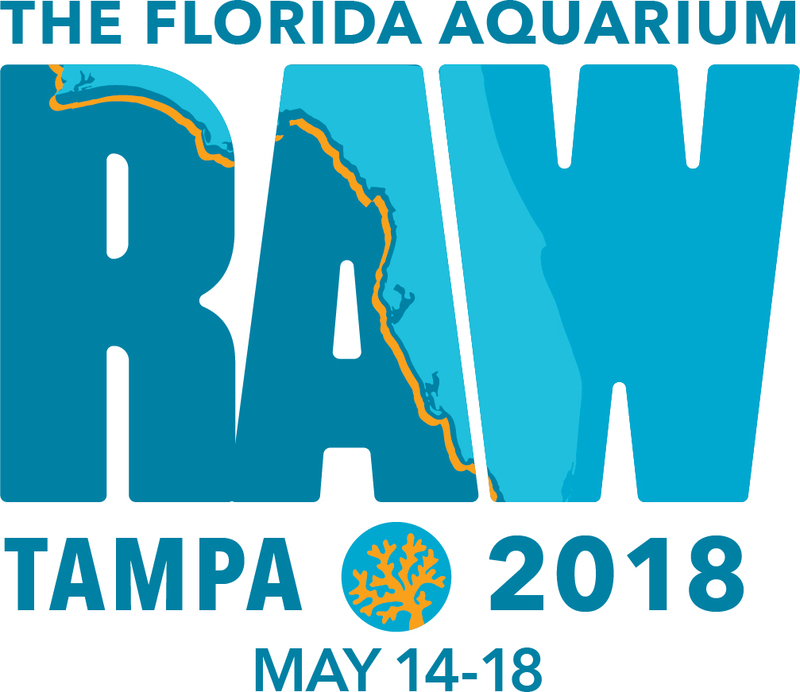 Registration is now open for RAW 2018 in beautiful, sunny Tampa Florida. The RAW 2018 conference is all about caring for animals, each other, and the Blue Planet. Registration includes admission to the conference, the aquarium and to the three evening events.